A crown property, then a royal residence, the Château de Chenonceau is an exceptional site, for its original design and the richness of its collections, its furniture and its decoration. It is also unusual for having been owned, administered and protected by a number of extraordinary women, who made their mark on history. The 'Château des Dames" has been particularly influenced by important women. Built in 1513 by Katherine Briçonnet, it was extended successively by Diane de Poitiers and Catherine de Medici. Chenonceau was saved from the destruction of the Revolution by Madame Dupin. This feminine influence is present everywhere, preserving the château from conflict and war, always a haven of peace. Throughout its history, this iconic château has always attracted talent and inspired the greatest artists. Combining the elegance of architecture with the culture of the spirit - a refined art of living. 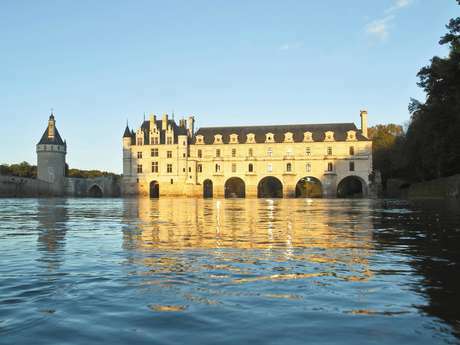 Chenonceau has an outstanding museum collection of paintings by the masters, including Murillo, Tintoretto, Nicolas Poussin, Correggio, Rubens, Primatice, Van Loo, and a rare selection of tapestries from sixteenth century Flanders. The rooms of the the Château de Chenonceau are sumptuously furnished, adding to the refinement. 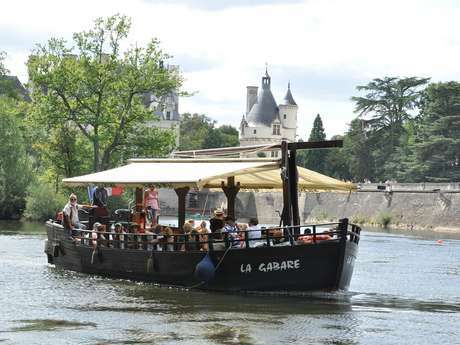 The Chamber of the Five Queens, the Louis XIV salon, the gallery overlooking the the river Cher, the amazing kitchens built in the piers of the bridge, the "cabinet vert" of Catherine de Medici... Chenonceau transports you through the ages, its dreams and its secrets. 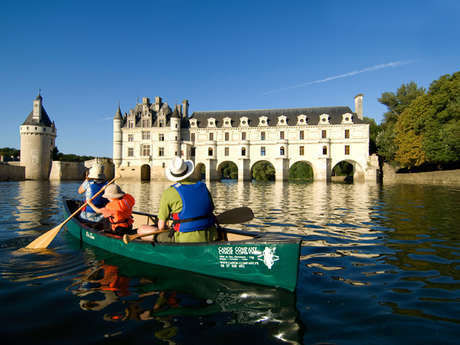 A visionary château reflecting the period from the Renaissance to the Age of Enlightenment, Chenonceau was an eternal centre of innovation, welcoming to the greatest thinkers and philosophers of the time. Its guests, from all over the world, praised the the quality of its welcome, just as visitors today do, thanks to a free visit or guided iPod video tour (11 languages available). A château makes an ideal backdrop for escape games!